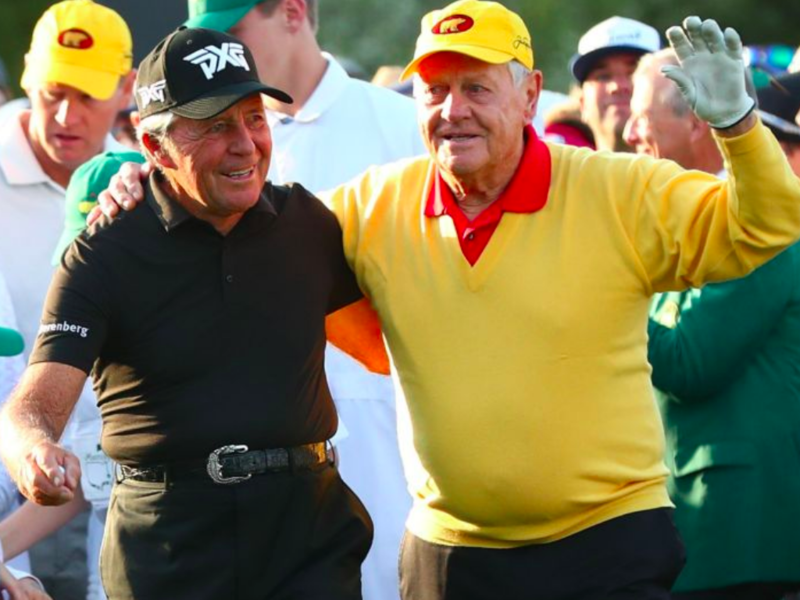 As is tradition, Jack Nicklaus and Gary Player opened up the 2019 Masters alongside Tom Waston on Thursday morning as the honorary starters of the event. 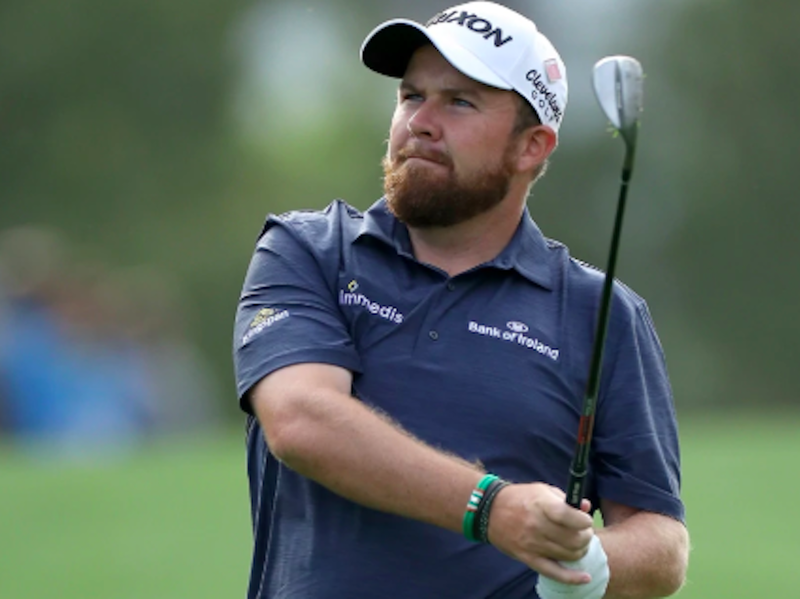 Afterwards while in the press center, both Nicklaus and Player spoke together, and the two men had some harsh words to say regarding the harm that they feel modern technology is doing to the game of golf. Nicklaus has long been outspoken about the dangers that modern technology could cause the game, and on Thursday, the 18-time major champion railed against the modern day golf balls, believing the extra distance they now provide players with has gotten out of hand. 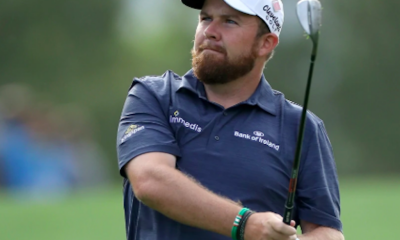 Like Nicklaus, Player believes the current technological innovations are damaging to the sport, and the three-time Masters champion fired a stark warning on Thursday concerning the possible consequences of a lack of action on the issue from the game’s organizations. “We’d better start thinking. They are going to hit wedges to all the par-5s, and golf courses like St. Andrews, this marvelous golf course, is completely obsolete. They can drive probably six greens. So I don’t know where we’re going. It is simple, make the courses tougher to stop the 300 + yd. Drives that make long holes short and is ridiculous. I am sure the ball has a lot to do with it but the main thing is length, fast fairways , and no real trouble for being super long and straight. 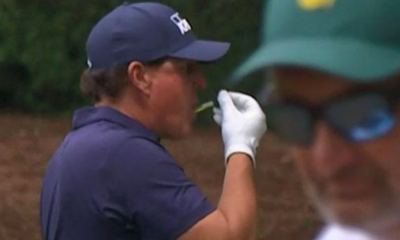 Face it a Drive and Wedge on 13 at the Masters is just plain BS. Put something out there so the players cannot hit it that long without a huge risk. In fact narrow fairways, real rough, and other obstacles will keep things down. I know the manufactures are producing the length for all that it is worth, like the Car companies are using fast as a sales point although 90% of the buyers have any business going fast and the Death rate shows it. If in fact they don’t cut it back where will it end? Five Hundred yard Drives and having to chip back to the Green. Of course not, it only affects the Pros and long hitters and when Joe the Hack sees Tiger hit it over 300, or Rory 350 he has to have one,,,, as if he can get it off the ground. It has gone too far and time to get back to skill and keep everyone in the Ballgame, not just the Gorilla. Since it’s the masters. Why don’t we do what Bobby Jones did when the Niblick/SW became a thing bunker plays were no longer a challenge for the pro, so he decided too add water and a lot of it. Hence recreating golf courses isn’t a new thing, just a change of the times. 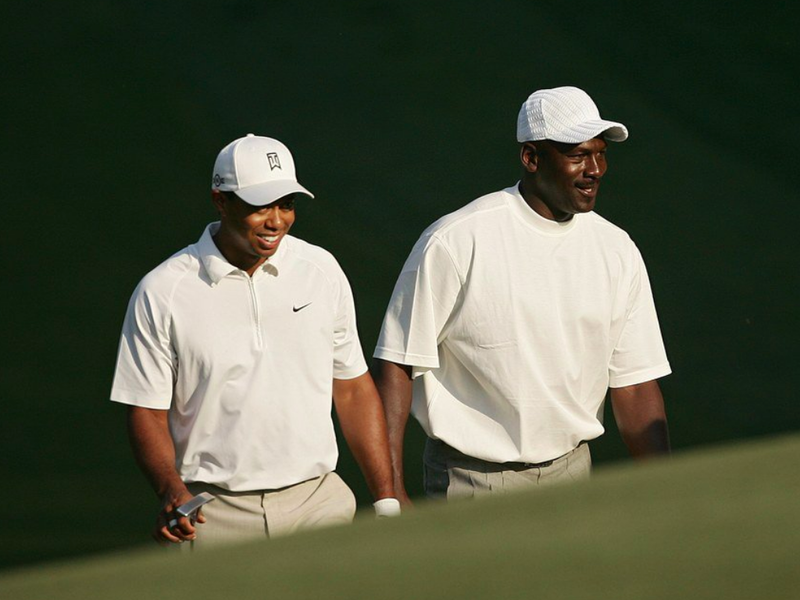 Athletes and look how he did against the others of his time…..
And they wonder why rounds are taking so long to play. They’ve needed to add yards to every hole to accommodate the “new” length golf balls go. Like playing an extra hole. An extra 1/2 hour or longer? 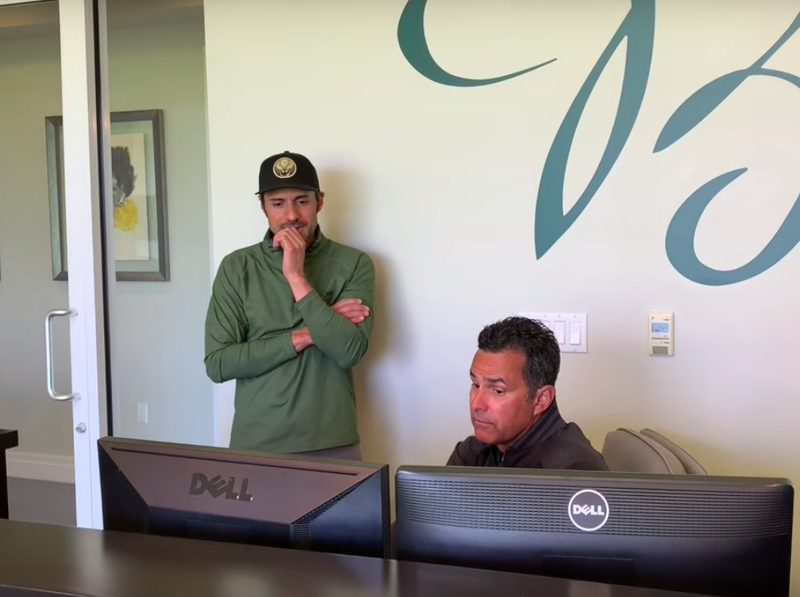 That PXG on Gary’s hat makes anything he has to say about equipment BS. Sorry boys it is like all sports the more education we get the better the players and equipment get. I would not worry to much about golf because Pro golf is big dollar entertainment and the Country Clubs they play and high end public courses are all that will be left in years to come…Public golf is on its last legs with courses being worth more closed then open and the ones open are fighting a loosing battle trying to match green fees with operating costs, public golfers are not going to pay over $45 dollars to play more then once a month and tee sheets even on the least expensive courses are still not full. Bifurcation seems logical. But don’t take my ball away from me. I want my MTV. The tee boxes already “bifurcate”. Why don’t they just make everyone play blades or all play the same lofts? I love the comments on here! Most of the people railing against Jack and Gary have never hit a persimmon or a balata! They grew up being indoctrinated on length. Golf is going the way of baseball the uneducated baseball fan wants 7 home runs a game not a pitchers dual, The uneducated golfer wants to see 350 yard drives and 27 under it’s simply the times and unfortunately TV is the culprit they always want more people and more people, you then pull in the uneducated sports fan who doesn’t understand the art of the sport or the tactical parts of the sport. They simply want to view something, yell at the players and ruin the next sport! I didn’t notice Jack and Gary dropping back to Hickory and Haskell balls from their modern technology advantages. You mention ‘uneducated’ 3 times but your grammar is terrible. Kind of funny, eh? JN has been whining about this for ages, as previous posts have mentioned, perhaps jealously. If you want to eliminate the “bombers” set the course up like they did at the Ryder Cup. There is virtually no rough at Augusta. Punish the wayward shot more severely. The changes on 5 seem to have had the desired affect. Narrow the fairways. These guys are better athletes, yes, technology is better, embrace it. Going backwards is not the answer. Actually if you had any historical knowledge instead of just an opinion Jack in his prime was the longest hitter on tour, Courses actually starting adding bunkers because he flew the original ones! Alistair McKenzie in his book ‘the Spirit of ST Andrews warned of the ball going to far! You should read it! Whatever is decided, it would be a great mistake to differentiate equipment rules between amateurs and professionals. 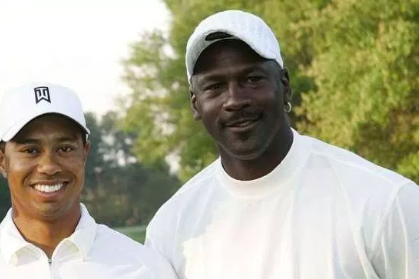 I guess it’s only fitting that two of the names greatest champions are now fussing about how far the modern ball and equipment are making the game unfair. 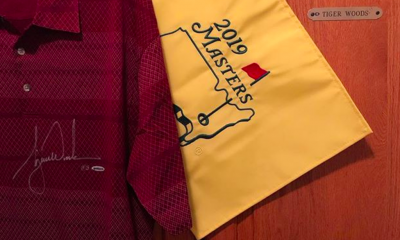 I guess it comes with the territory once you have become honorary starters for the Masters. Pretty sure they wish today’s ball and clubs were out in their heyday. If we have maxed out the ball and the clubs,then it must be the player. Courses can handle 325 yd drives but if they start averaging 350+ then maybe there is a problem. Until then sit back and marvel what talent it takes to propel a golf ball around a course like they do. bwahaahhahahaahahaahaahahaahahahaaah Jack Nicklaus has 18 majors and you think he doesn’t know what it takes! I marvel at peoples comments! Nicklaus is clearly right. If you value the historic courses around the world, the technology cannot get longer perpetually. These courses will not change in kind. If you’re ok with Augusta, St Andrews, Bethpage etc becoming easier and easier as time marches on the I suppose it’s not an issue for you. It would be great if we could make clubs easier to hit without always adding length. 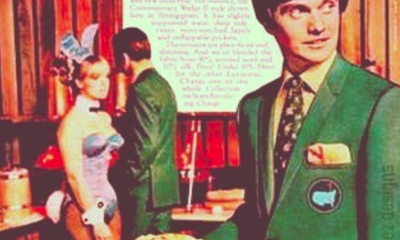 In the 1960s, Bobby Jones described how Augusta plays in the Masters. You can read it in his book, Golf Is My Game. For example, hole No. 16, 190 yards, he described as a 2, 3, or 4-iron. 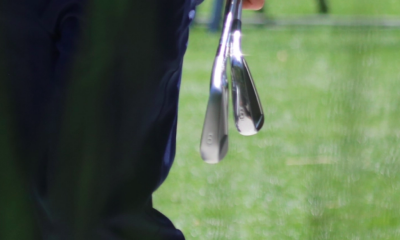 Now it’s a 7, 8, or 9-iron. Don’t tell me these guys don’t have a point about distance. As for the Masters not allowing green reading books, hear hear! I will disagree with Jack on one thing…it’s more the driver than the ball, or a combo of the two. The modern driver with a spring face COR launches the harder ball when you have a high swing speed. The long get longer, the short hitters have gained very little. It takes speed to make that face flex, the rich got richer, the short got shorter in a relative sense. The older folks probably said the same thing when they switched from hickory. You can’t fault advancements in technology. Hmmm…the modern golf ball did not seem to make Merion obsolete in 2013, did it? Only because other features were harder. Greens were never much more than about 8 on the stimp until the early 1980’s. Now 12-13 is normal on tour. Bobby Jones would have thought that was ridiculous. Augustas greens were made for slow speeds. I totally agree with Mr. Nicklaus and Mr. Player!!! Why shouldn’t Golf have a standard ball like all other sports? Plus, I just love to hear these duffers and hackers criticize two of the greats. Total disrespect and actually very ignorant!! Did Jack and Gary play hickory and gutta percha balls or did they play steel shafts and a balata ball? I’ll bet Jack could hit his steel and balata 21 yards further than the older guys hit their hickory and GP. Jack was complaining about the ball back in the 80s. Ironic that Gary was complaining of technology while wearing the hat of one of the most advanced and expensive equipment companies. Maybe we should all watch the Masters on our black and white 13″ TVs…for only the last 9 holes on Sunday instead of streaming it. Old men complaining… A tradition unlike any other. Those old men hit golf balls and won tournaments, while you were still suckling! How many pro tournaments have YOU won? It is not Rocket Science or Brain Surgery…..the rules are there, just enforce them. I have volunteered several times at the PGA Tour stop in Vancouver BC and could not at two Canadian Opens that we had here several years ago (both times more people volunteered than were needed) Have 2 timers per group with a stop watch and time each player ….first slow time a warning, second slow time a 1 stroke penalty , second slow time 2 strokes.We would see twosomes play inside of 4 hours overnight. Has a lot to do with the physical fitness of the best players of today. That gains more yards, period. Equipment is not out of control, except the ball – so it is likely a combo of both the ball and the gym work ethic these guys have today. If Nicklaus or Player were playing today, and in their former “prime” shape – they’d get destroyed. If they were around today, and worked at the same level as today’s best – they’d probably still be great, but not win like they did back then. Agree! Hey watching the Masters today these guys were hitting drivers that CARRIED 280-290!! This is ridiculous. jack and Gary know what they’re talking about. You’re out of your Vulcan mind. I get so tired of little short man syndromes. I saw a picture of Phil standing next to jack about 25 yrs ago and Phil made him look like the midget he is. What Jack never mentions is the pure Geometry of the game. If you hit a drive 280 yards and it’s on the right side of the fairway, then Dustin hits next on the exact line, he’s 30+ yards into the trees. Jack just needs to go away, his ego is bigger than his fat old gut he has hanging out. Fans go to watch pros to see them hut shots they can’t, which is why the LPGA doesn’t draw the numbers the guys do. They want to see things that amaze them, 240 yard drives aren’t amazing. 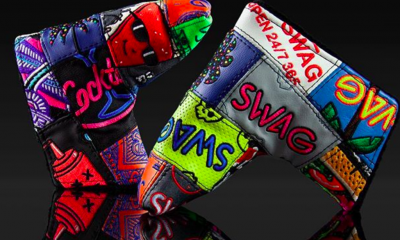 You think golf is losing ground now, take amazing out of it and watch what happens. Nicklaus hit the old ball with the old clubs 341 yards in 1963, you have no idea what you are talking about. If you don’t respect legends like him, you have no business on the course. Because you never saw Jack when he was 22 years old. He was 6′” tall and is now about 5’8″. It happens when you get old. Like most old men, he’s lost height, a lot of it. The training argument is bogus. YouTube the 1971 All Star game when 170 pound, steroid-less Reggie Jackson took a Doc Ellis fastball and it was still climbing when it hit the light tower on top of the upper deck. Point is that there are not just 3 or 5 or 10 big/super guys hitting it this far, most of them on the Tour are. Is making golf courses obsolete. It is a shame to see what has happened to Golf. No one walks, everyone rides around in their little golf carts loaded with beer & pretzels. My son, who is 5’7” tall & never works out, regularly hits 325 yard drives & 160 yard pitching wedges in between smokes. We have $500 drivers & $300 putters, $250 green fees & $10,000/year dues on mediocre country clubs. It takes 5+ hours to play 18 holes. 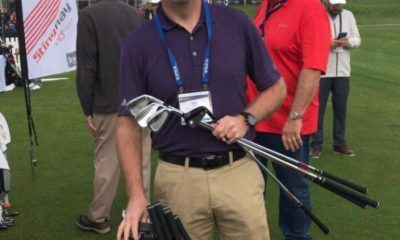 The USGA & R&A are clearly in the pocket of the equipment companies. Kids are not taking up golf because it costs too much & parents that can’t afford to play golf. Gee, why is golf not growing? No disrespect to Jack or Gary, but they are playing a caricature of the two old muppets in the balcony. I understand their argument and concerns, but 1) these guys aren’t the same burger-eating, smoking, “everymen” of days of old. They are athletes. They hit a long ball partially because of the ball/equipment, but mostly because they have worked their arse off to be strong enough to unload a club like that. 2) These guys all have to putt and play a short game. The ball doesn’t help putting pressure. 3) Long balls go long into the woods too. It’s risk/reward – if you’re straight, great. If not, you’re no better off than a short knock. 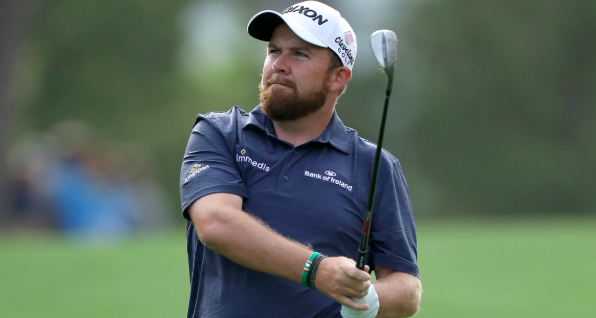 4) Pick your battles – with the rules bumbling in the USGA and the US Open setup issues, introducing a new complication / controversy into the mix is just dumb and myopic. 100% Agree. These guys are now full blown athletes for the mostpart. Perhaps courses should focus on making long distance drives a major risk reward, narrow those fairways. Or, get the USGA/R&A to issue a joint ruling on golf ball limitations like they did with COR. So they would hit a balata the same distance as the current balls because of their stature and strength? Obviously you never hit a balata with a persimmon! Get rid of golf carts too, in between holes, and in between front and back 9s on Tour, and really see how long rounds take if they all actually had to walk every corner of the course without help. That should help eliminate more than half the courses on Tour easily that are all too big, too wide open. Pretty simple to just narrow the fairways and make the rough unplayable for pro tournaments if they are worried about courses playing too easy. It’s not so much a question of courses playing too easy; it’s about courses playing the way they were intended to be played. Narrowing fairways and growing rough won’t do that. It will just take the driver out of the game. It’s like baseball where a lot of people think the home run has become too big a part of the game. You could change that by moving all the fences back 50 feet, but that would also change the basic nature of the game. Restricting the ball in both sports would be the best way to restore the games to what they were intended to be. You act like that’s a bad thing? Good, I hate those morons. Player railing against modern technology, just signed a club deal with PXG. That’s rich. This was exactly my thought. Of course, they didn’t blame the equipment like drivers and irons. Watching The Masters now and seeing guys hit driver with 170+ ball speed. I’d be curious what the ball speeds were back in the day. It’s a combination of club, ball, strength and conditioning, efficiency, and agronomic conditions. I love the creative use of ellipsis. Or is this Morse code? dot dot dot dash dash dash dot dot dot. What do you have against grocers selling beans? How many yards of rubber bands were in that ball?